Changes to the funding and powers of EPA Victoria (Environment Protection Authority Victoria) announced by the State Government of Victoria in January 2017 has implications for industry, government and Victorian residents. The legislative changes, due to take place over the next two years, will shift the focus of EPA Victoria to prevention strategies and increase its ability to identify and address potential and actual sources of environmental damage. Whilst this is likely to cause an increase in the need for some organisations to self-monitor, by investing in advanced environmental monitoring technologies, strategically minded businesses will be able to better protect their profit margins while also protecting the environment we all share. The changes are in response to a major review of Victoria’s approach to environmental regulation. A key recommendation involves the introduction of a general duty of environmental protection. 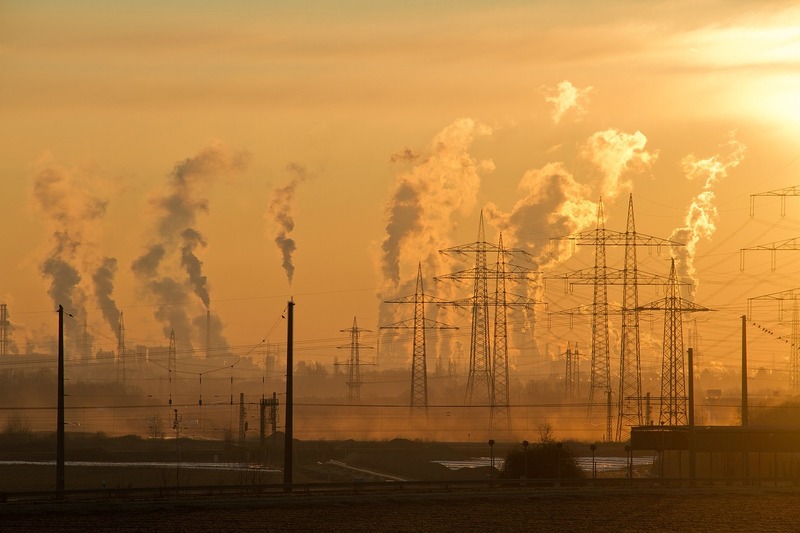 According to Josh Gordon and Royce Miller of The Age, this means that, “‘reasonably practicable’ steps must be taken [by industries] to prevent harm from pollution and waste. And any entity operating under an EPA license responsible for breaches could face criminal or civil remedies”. The intention is to ensure that industries are doing all they can to prevent pollution that could impact the wellbeing of the environment and of people living near, or working within, key industries. For the past 40 years, Ecotech has been supporting businesses in their efforts to minimise environmental harm. They have done this by working with industry to design, manufacture and implement environmental monitoring systems that produce high quality, reliable data to internationally accredited standards. The resultant data can then be used by industries and government to ensure regulations are being met. And should circumstances so demand, Ecotech is one of the few environmental monitoring companies in Australia with the accredited systems and process needed to provide data reliable enough for use in legal proceedings. As the proverb goes, “prevention is better than cure”. Prevention of environmental damage is easier and more cost-effective for businesses to achieve than managing negative aftereffects. The new legislation aims to make it easier for EPA Victoria to identify sources of damage. In light of this, and other changes yet to come, it is clear that strategically minded businesses will investigate the financial, non-financial and risk mitigation benefits environmental self-monitoring can deliver. Only by employing the internationally accredited processes, services and technologies of reputable environmental champions like Ecotech can forward thinking companies not only minimise costs through effective prevention, but also ensure the availability of high quality, accurate data records demonstrating a history of environmental compliance should ever the need arise.